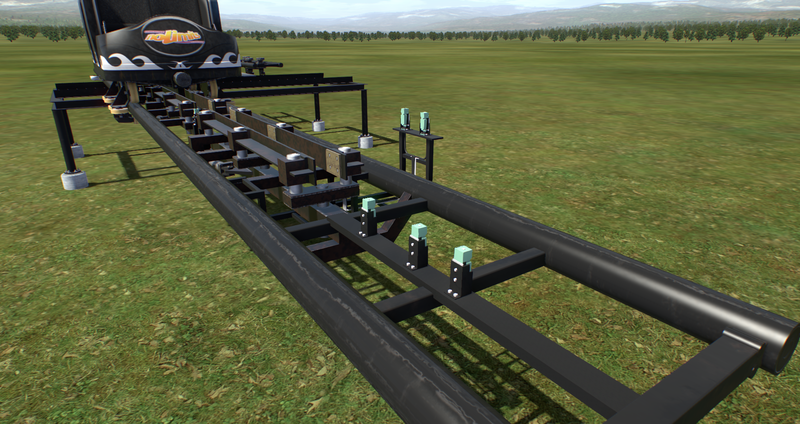 Board index ‹ Roller Coaster Games ‹ NoLimits Coaster 2 ‹ NoLimits Coaster 2 Tutorials and Templates ‹ Full Sensorpack [WIP] ! !Need Assistance!! Full Sensorpack [WIP] ! !Need Assistance!! 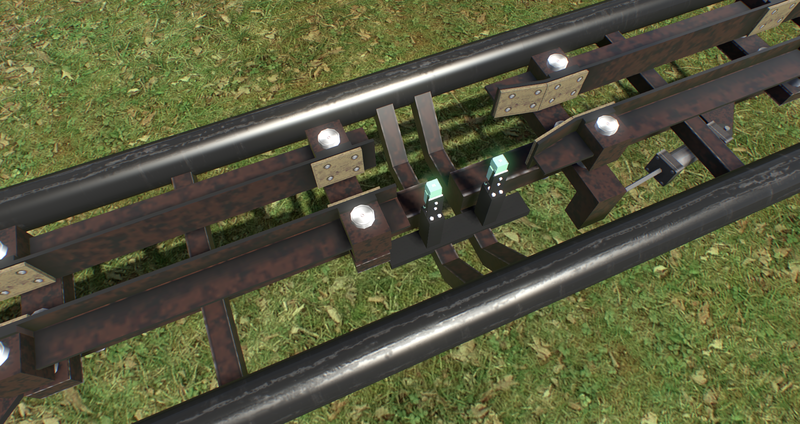 I am currently working on a Sensorpack, one that supports all current Coaster Styles. One that doesn't need someone to place that Object perfectly by Hand. 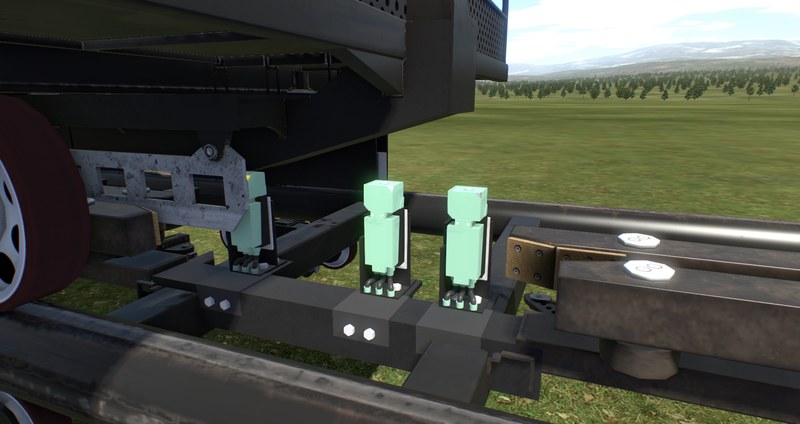 The Sensors also work on Transfers/Switches, and they move accordingly. Hope you like it, and the Idea. Last edited by Elyani on June 17th, 2017, 10:18 am, edited 6 times in total. I love the idea and definitely think you should release it when finished... I know I, and a bunch of other members would benefit from this! Great work! Thank you for your Comment Blase Rhine. 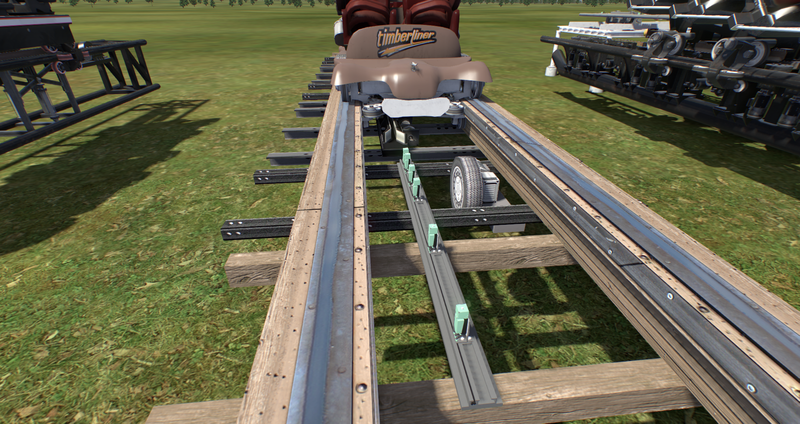 First Update, Gerstlauer Bobsled is supported. they look fantastic! I hope you're taking LODs into account though. 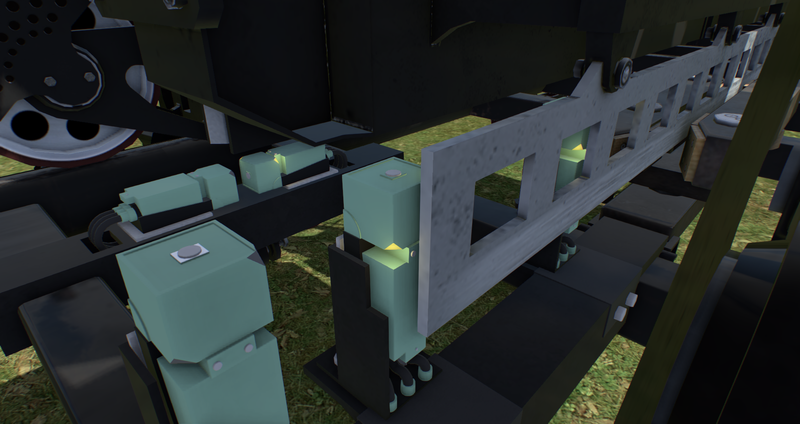 They are actually not that high Poly, the only High Poly thing is the Cables and they are Clipped at Distance. And I use Collada and NOT 3ds as Format, this looks smoother, even if it isn't. I'd still highly recommend it lol, from afar in sim it could be as simple as a box and nobody would be able to see the difference. just a thought Looks great though! I will be testing this and the Benefits in Performance. But I'll try it out. Re: Full Sensorpack [WIP] ! !Need Assistance!! Sorry for Double Posting, but it makes more Sense. I've updated the First Post a Couple Times now already, and here we go for additional Pictures concerning what i've done the past Days. 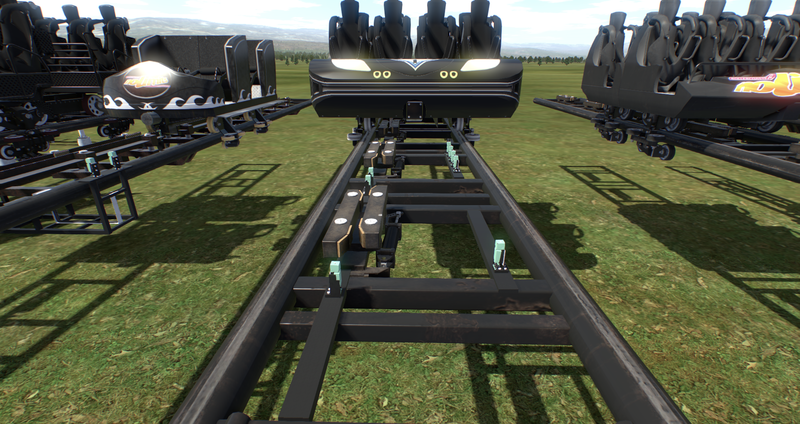 We start with Gerstlauer's Euro-Fighter. As Type 1 and 2 have the exact same Track Dimensions, there's just one Pack for Euro-Fighter. Next One up is Maurer & Söhne Spinning Coaster. This Pack is a little Complex and done in another Way. You add the Side Railings and then the Sensors in the middle. That is looking great! unfortunately I don't have any of the following you were asking for right now... I can look around for some images but id suggest joining our Discord CC channel and asking our members on there... its also a lot faster of replies!... I can send you a link to join if you are interested! As for double posting, no need to apologize at all! this is your thread so go right ahead (just please dont do it just to do it). Overall, everything is looking absolutely fantastic! 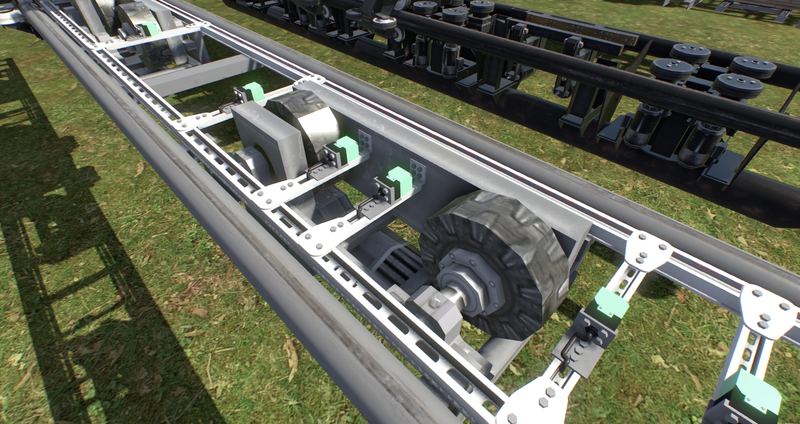 Can you make a wooden coaster skid brake pack too? 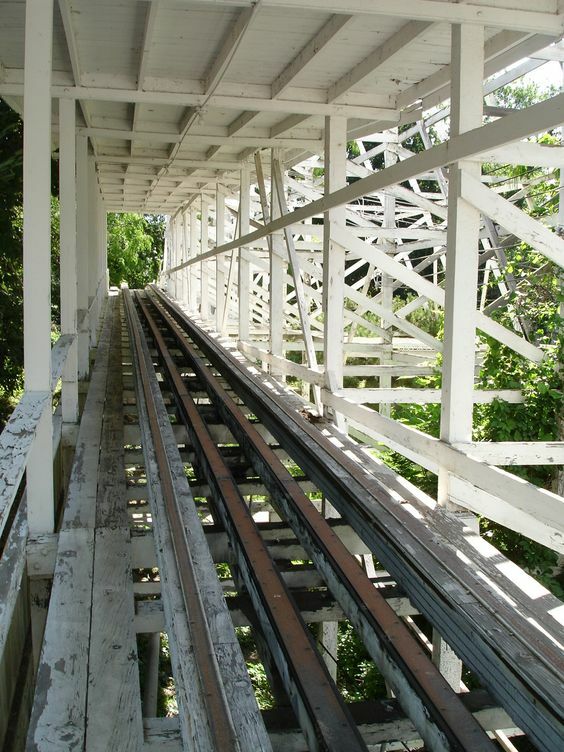 I could really use them on my wooden classic coasters. ^ Props to those rusty-looking indicators - what a great find (Yep I think so!) from the game! Hello to Everyone following this Project. In first Place, don't worry the Sensorpack will be continued, but not as the Sensorpack itself. The Point is that I miss very much Content inside No Limits 2, and some of the Guys that I've been working with, miss them too. 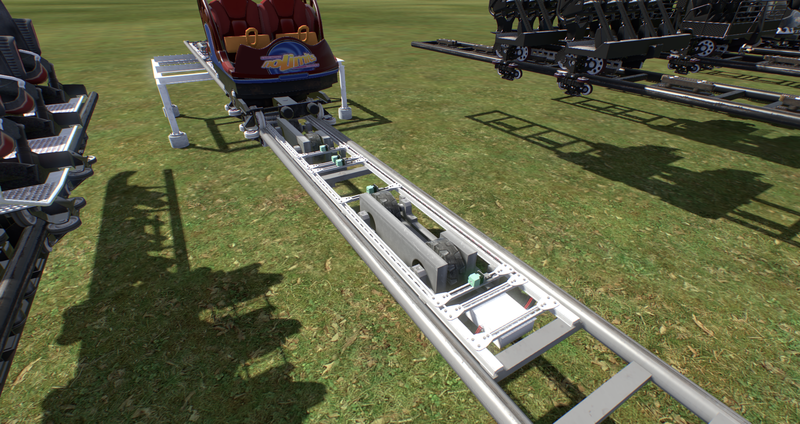 So I decided to "recruit" People who want to work on a Coaster-Addons Pack, for every known Coaster Styles (just send a Private Message straight ahead, and we'll get in touch). You should own a good Computer, working with detailed Objects often requires High Computing Power. You should know what you do, I will help if needed but I wont be your Guide. If you script and you're not using Notepad++ yet, go get it. You should be on Discord, it's a lot faster and easier way of Communicating with me. This Package would be scripted, whereever it makes sense. I hope this hits your Interest and that I'll get a decent Team to work with. I was about to tell you to reach out for the devs in order to include this into an official update for NL2, and then only I read the end of your post. So thrilled for that! Wishing you luck with the project. Maybe you can reach out to Irvine Ondrey Engineering, they might be able and happy to help. Hey, since I have many objects and scripts of that kind already (some published, some not) including sensors that seem to work exactly like yours, I think I could contribute some to that package and help with designing or reviewing new ones. In the meanwhile, you can maybe get no better reference for sensor objects than the CAD models from Pepperl + Fuchs (for the case you aren't aware): Website. I will go to PM you with further details. 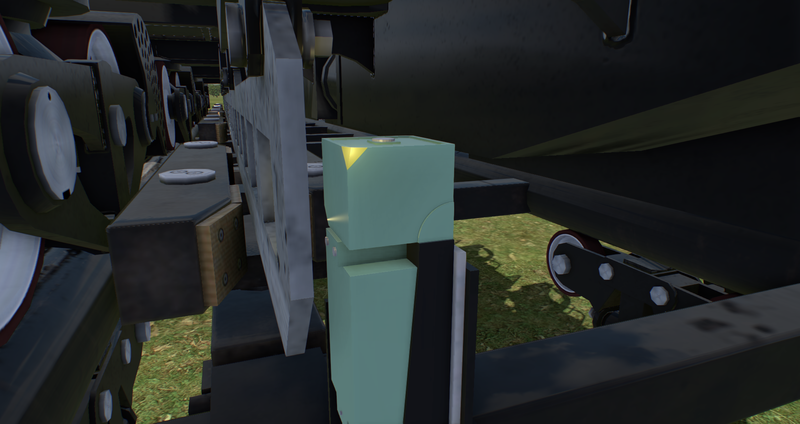 I think I can help out with materials and optimisation. They look great but definitely need some optimisation.